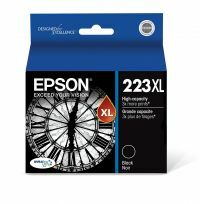 DURABrite Ultra Ink's versatile, pigment-based, ink technology delivers brilliant, fast-drying, long-lasting prints on plain and specialty papers. 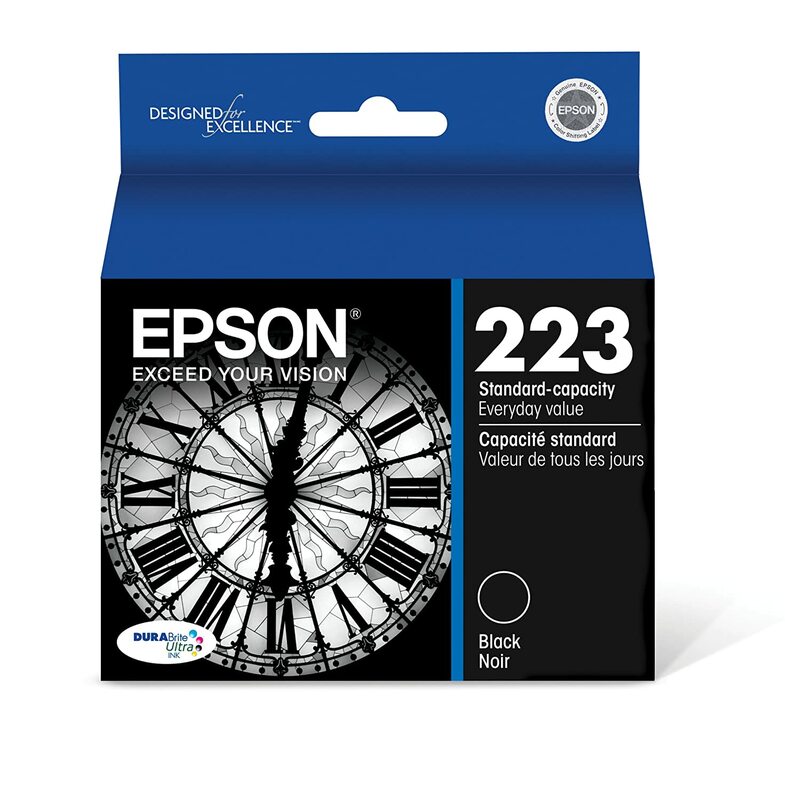 To Recieve updates and possible rewards for Epson 223 Black please sign in. To Recieve updates and possible rewards for Printer Cartridge, Ink & Toner please sign in.